61. Remove dead animals from roadways (if it is safe to do so) and help turtles across the road. 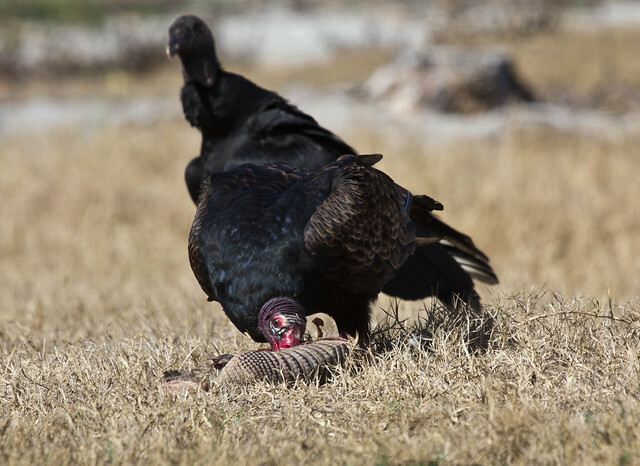 Road-killed animals attract scavengers, including crows, ravens, vultures, and even Bald Eagles, putting these birds at risk, too. 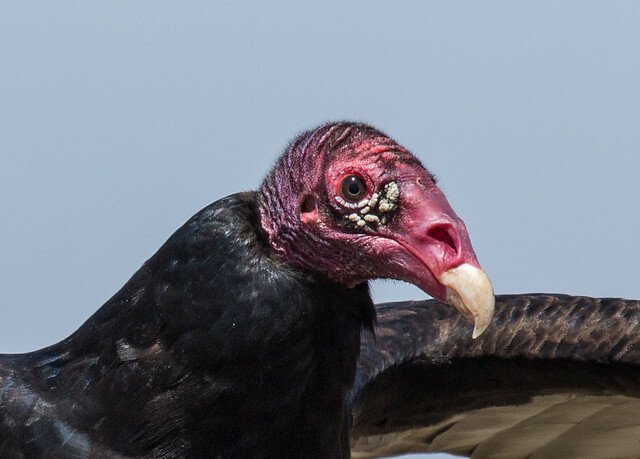 Roadkills also attract rats, mice, and flies, and dangerous pathogens can multiply quickly in decomposing road-killed animals which are transported all over via scavengers’ feet and droppings, So removing carcasses from roadsides is a public health issue as well as a wildlife issue. The reduction in government services as a result of tax reductions has ended roadkill removal in many jurisdictions. Picking up dead skunks can be rather distasteful, and germs are an issue. I keep baby wipes in my car for just such an emergency. Many—perhaps most—people simply do not want to deal with roadkill. But dead animals attract scavengers making roads much more dangerous for them and us. 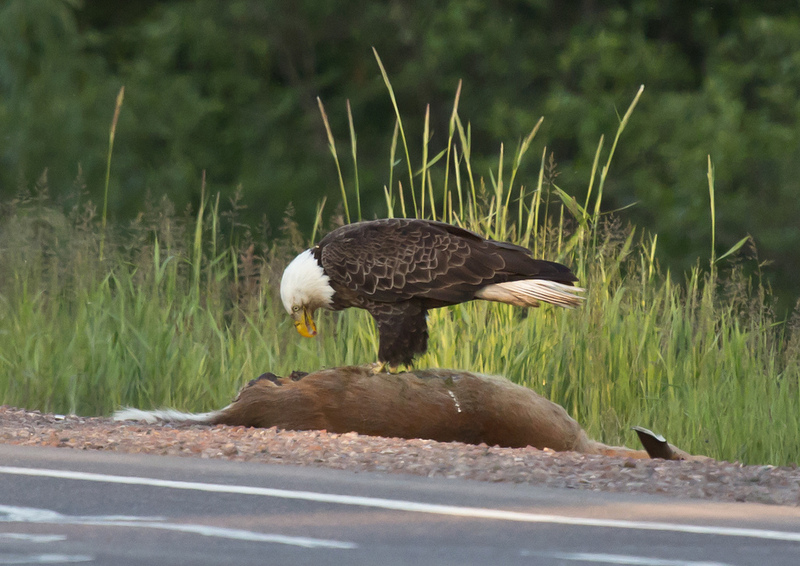 I’ve seen two dead adult Bald Eagles killed at raccoon carcasses, both during nesting season. What a waste! 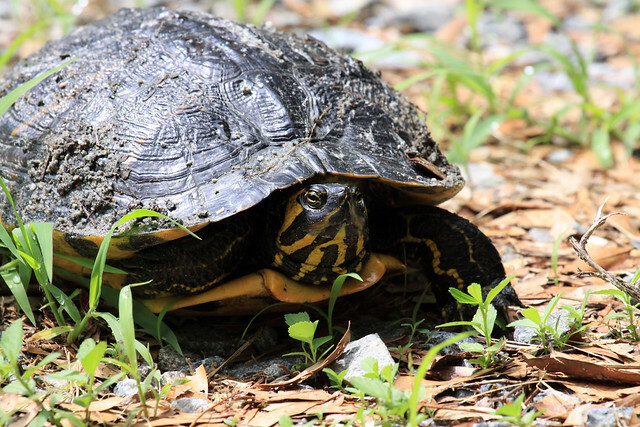 Roadkill is one thing, but it’s a relatively easy matter to help turtles across the road. Your assistance will be worthless, however, if you put the turtle back on the side it was coming from. During egg-laying time, they head for the spot where they hatched, lay their eggs, and then head back to where they now live; they simply will not be deterred. But if you carry the turtle across the road to where it was headed, you improve its chances of surviving the egg-laying ordeal and reduce the chance of yet another roadkill subsidizing crows and luring eagles and other scavengers to their deaths.